October 2, 2018 By Tiffany 2 Comments By clicking on our links, we might make a SMALL commission - Thanks for the support! See our full DISCLOSURE here. 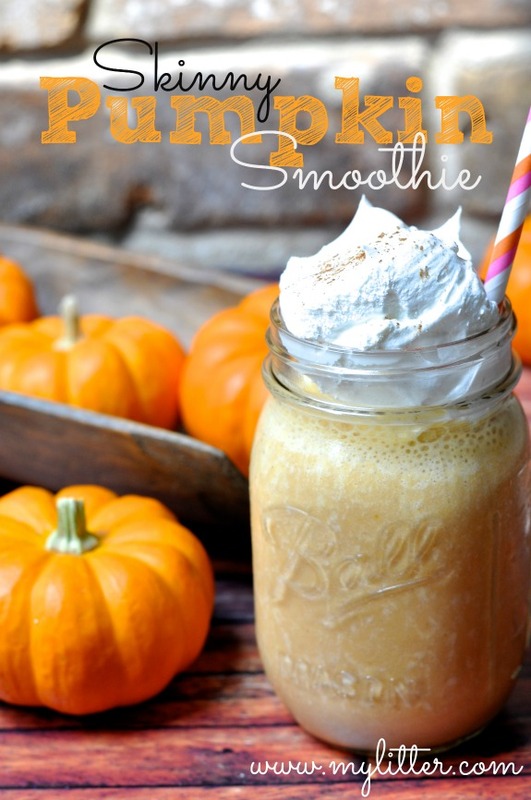 I wanted to share again the Pumpkin Smoothie Recipe that the kids and I have made in the past. I made mine a skinnier version then theirs as they had ice cream and regular milk, it was more like a shake! Actually, who am I fooling, it was totally a shake! But mine I tried to do a little more low calorie and it was still delicious! 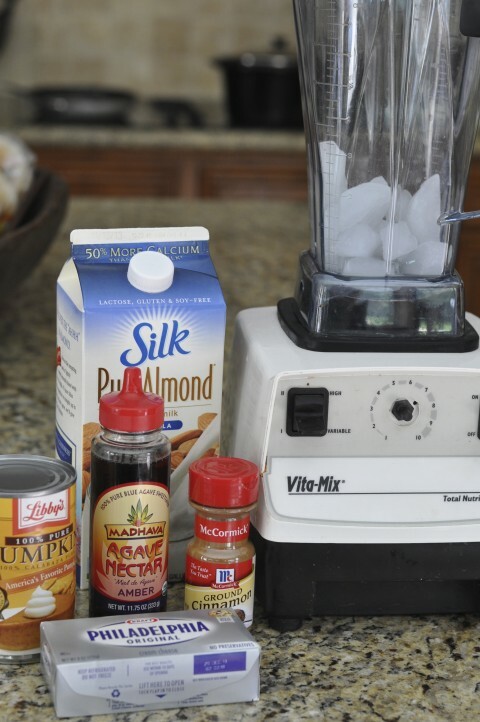 In mine, I used light cream cheese, Agave Nectar, Vanilla Almond Milk, cinnamon, ice, and of course pumpkin. Blended it all together until it was frothy and the ice was all blended up! 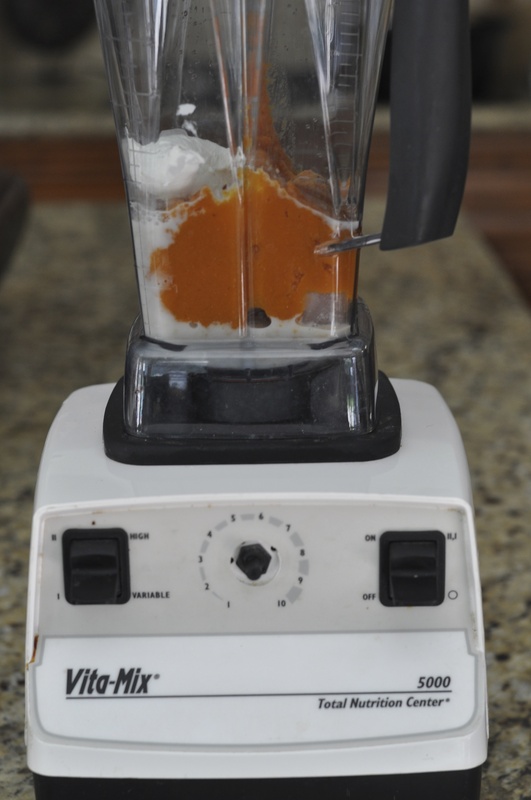 Add it all into the blender, add about 1 cup ice, and blend like crazy until all mixed together. Take a little taste. If you need it a little sweeter add some more agave. * My kids used regular milk and added ice cream! I was awesome! Fun that the kids and the mom can both have a yummy treat! How much agave nectar?